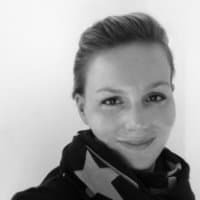 Today I’m interviewing Sofia Hess, Head of Marketing at Cerri. 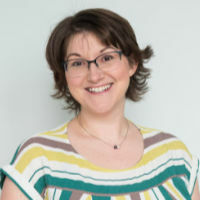 Who, you may ask, are Cerri, and what does a Head of Marketing have to do with project management? Well, Sofia works at the company behind Genius Project software who kindly sponsor my blog (although, in the interests of full transparency – I wasn’t paid for this interview). That means that Sofia’s job is working with and talking about project management tools pretty much all the time. 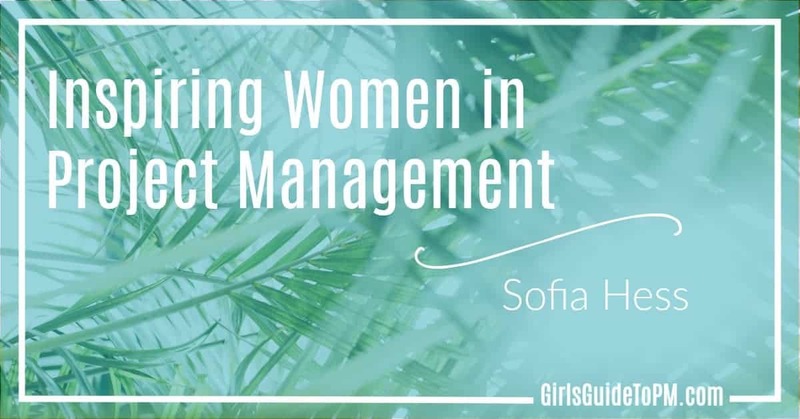 This is an area of project management that doesn’t get talked about much – there are plenty of career opportunities in the tech areas that support us to do our project jobs day-to-day, and Sofia is going to tell us more about one particular area. So, let’s dive in to the interview. Sofia, how did you get into this job? It was quite random. During my studies as a translator and interpreter, I had already done some translation freelance work for Cerri. At the time, my assignments were based exclusively on system translations, and the prerequisite for this was that I knew the system inside and out. I also had additional contracts, such as writing white papers, which, of course, were related to relevant topics in project management. When I finished my studies, I was offered a job in marketing, which I accepted without hesitation. In a short time, I was able to gather so much experience and knowledge in all areas, because of the flat hierarchy at Cerri; we really work as a team here and value training for employees. After some time, I became in charge of the marketing department for EMEA. Your job is promoting project management. Do you use PM skills in your job? Yes, daily! It’s become so automatic for me that I often do it unconsciously. My job is very multifaceted and requires many skills, be it leadership, communication, or team management, which I use when working with my team. I also use risk management and negotiation skills for planning our medium and long-term marketing initiatives. Since we work with our project management system Genius Project, as well as with our new productivity tool Cerri, I’m very ambitious in utilising project management skills and techniques, and I attach great importance to the fact that I know their value. So do you think of yourself as a project manager? I do not think of myself as a project manager. I see myself as a doer with both strengths and weaknesses. But I do have many skills that would be required of a project manager. Your role shows that there are lot more positions related to project management than just managing projects. How would you advise a project manager who wants to shift into a marketing job? A Project Manager already has several of the prerequisites for a marketing position, as they’re accustomed to focusing on the right work at the right time. Nevertheless, many skills are indispensable in marketing, you either have them or not. I would even say, it’s based more on talent than skill. It often comes down to the individual. There are definitely some overlaps in both jobs. In order to be successful in both positions, it is essential to be a team player, have outstanding communication skills, be creative and possess the ability to make the right decision in a short time frame, and sometimes, with very little information. You’re based in Germany. Do you work with the team in Canada? How is that managed and do you have any tips for virtual meetings? Yes, every day. We collaborate very well together. And although we are market-oriented, there are things we can only do with our team in Canada. In addition, our marketing director is in our North America Headquarters in Montreal. I’ve been working with him for 9 years and we talk on a daily basis. Of course, we also have virtual meetings, but not quite as often as before. This is simply because we are like an exceptionally well-oiled machine. Other members within our marketing team run virtual meetings almost every day, so it varies. Virtual meetings are essential for geographically dispersed teams. I think it is important to ensure that they take place on fixed days at fixed times, but also spontaneously when there is something out of the norm. It is important to concentrate on the essentials to ensure these meetings are not long-winded. That being said, I believe virtual meetings can’t replace the regular exchange one has with a colleague that’s sitting next to them. Virtual meetings simply cannot replace in-person meetings. Therefore we meet about once a month in person. This is incredibly important for our team. We are continuously improving our products. We are currently working on extensions for our HTML Planner and three new functions: Project Overview, Project Request and Status Reports, which will be launched soon. Almost every day that I come across something new. In recent years, I have learned one thing: that things rarely go exactly as planned. If you are aware of this and accept that it will happen from time to time, you will experience a lot more success. Do you have a strategy for balancing work with life? I work in a company that requires a lot but also offers the necessary space for a life outside of the job. When I work on important projects, there are days and weeks which are very stressful, because I myself naturally want to manage these projects meticulously and successfully. But I also know that I have enough space to achieve balance again. This is the only way to recharge your batteries. 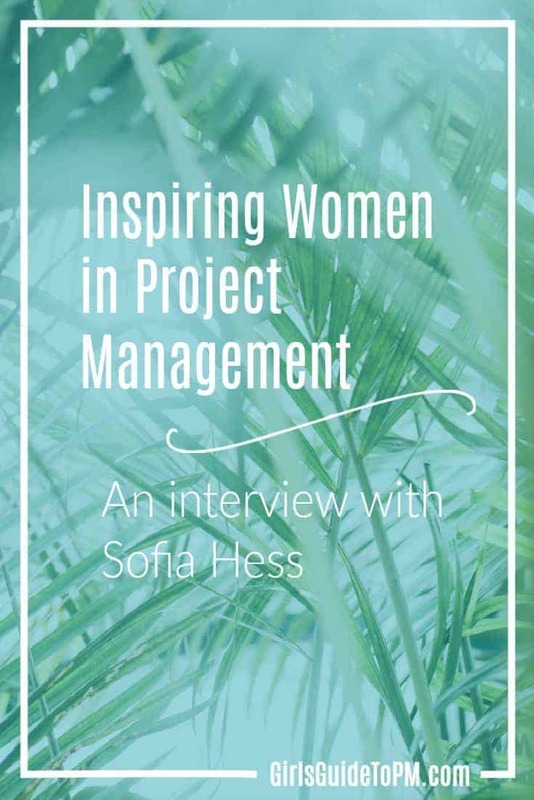 Do you have any advice for women in project management that want a similar career? Trust in your own abilities. 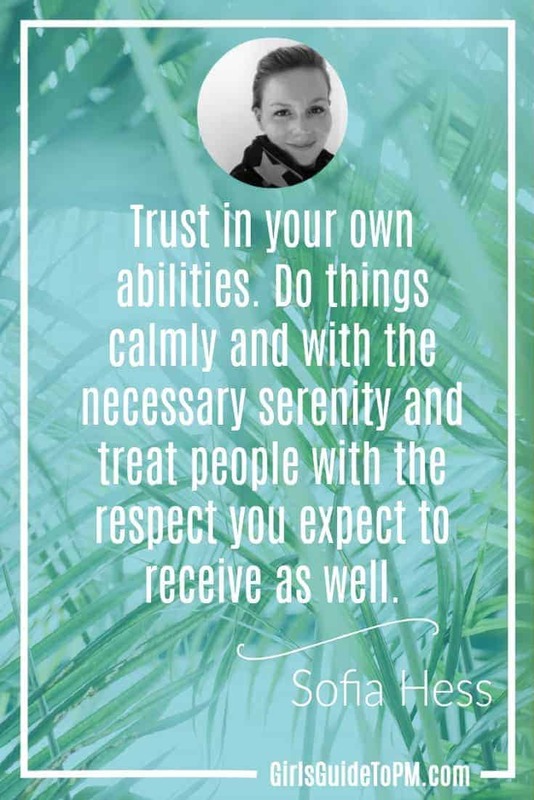 Do things calmly and with the necessary serenity and treat people with the respect you expect to receive as well.